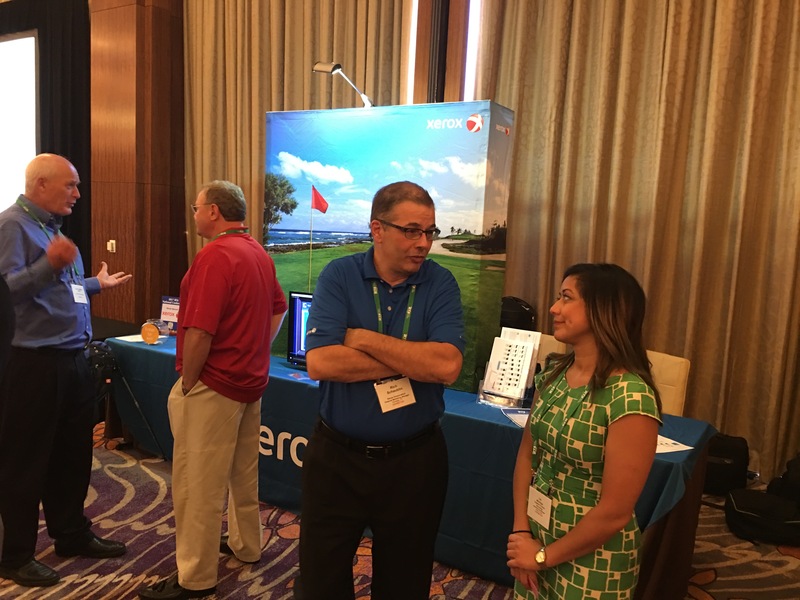 Xerox Exhibits at BTA National Conference | Industry Analysts, Inc.
Xerox was a major exhibitor at the BTA National Conference in Las Vegas where they exhibited and sponsored the first night’s dinner. 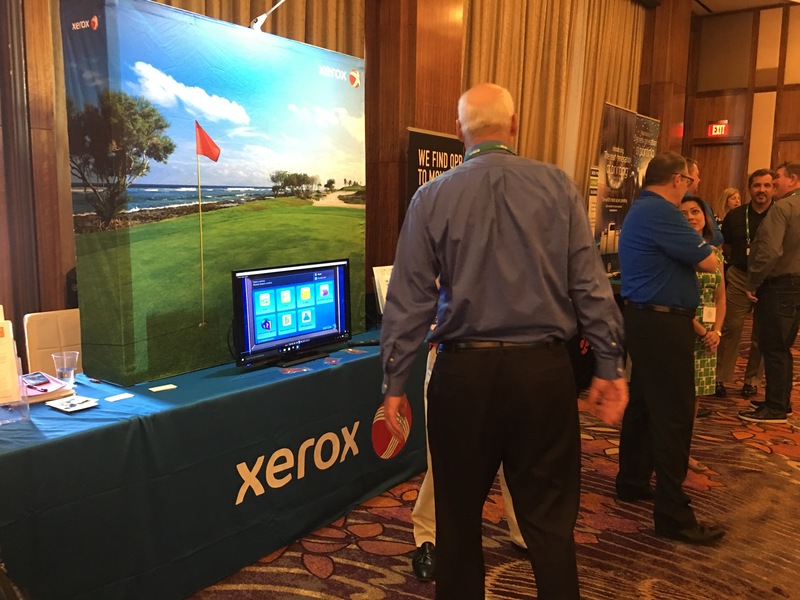 Xerox is heavily recruiting (and acquiring) dealers and they spent time at the show chatting with current resellers and talking to potentially new ones during the three-day event. Click here to check out Xerox’s new AltaLink MFP line.